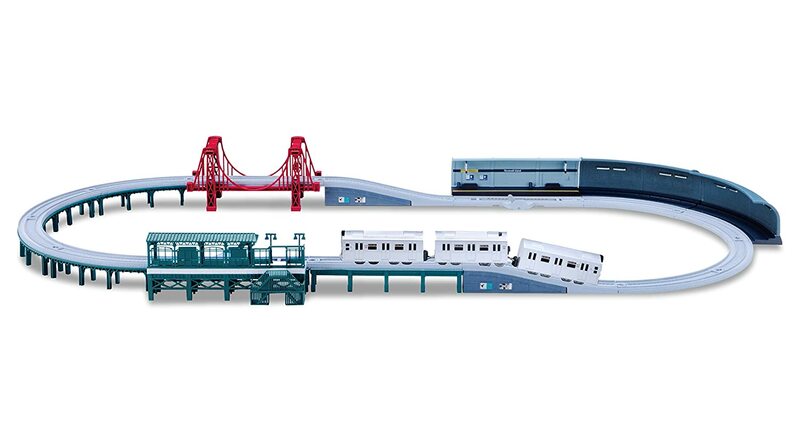 model Subways from New York City. In Stock! Click Here For More Information! Fishbowl showing the work that Blitz had done back in the 80's. Dimensions approximately L-10.75, W-2, H-2.5 inches. Improved over the prior Version! Don't miss out on this release! 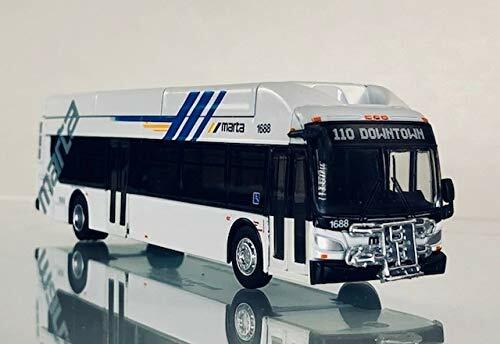 An MTA model bus with the new livery and opening doors. Take advantage of the Pre-Order Pricing, by Placing your order today! Interior photo showing the same seat arrangement from NYC buses from the 60's! 1/43 Scale Well Detailed inside & Out with mirrors! Perfect For way to customize your model collection! Delivery Step Van "Charles Chips"
Perfect for O Scale Layouts/Collections! Delivery Step Van "Taystee Bread"
Delivery Step Van "Lay's Potato Chips"
Delivery Step Van "Hostess Cake"
Delivery Step Van "Hostess Cup Cakes"
Has a Snack For You"
Delivery Step Van "Wonder Bread"
Delivery Step Van "Wise Potato Chips"
Delivery Step Van "The New York Times"
Delivery Step Van "Chicago Tribune"
Shuttles Passengers from locations where there is no train station to the train. White Ready for your livery! 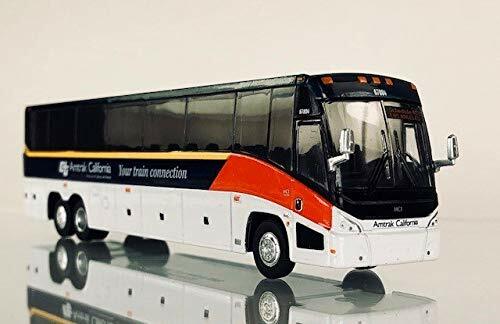 made based on the actual LA Transit bus in model form. This model comes to you in a display case and is well detailed! Thomas C2 School Bus on the street! Made of Dieast Metal with Plastic Parts-Very Well Detailed inside & out! Click Here for more Details ! ! 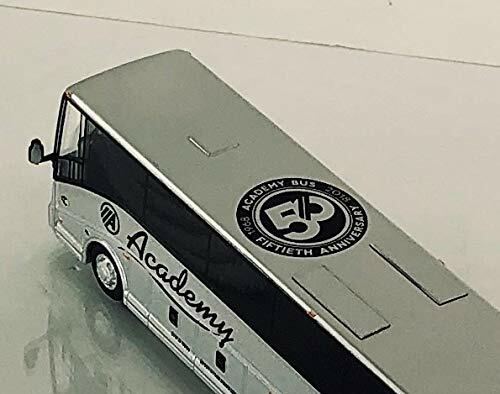 We have Buses in stock for a Limited Time! A Rare Find & New In the box! New MCI Coach Body Style! In Stock! Click Here for more info! 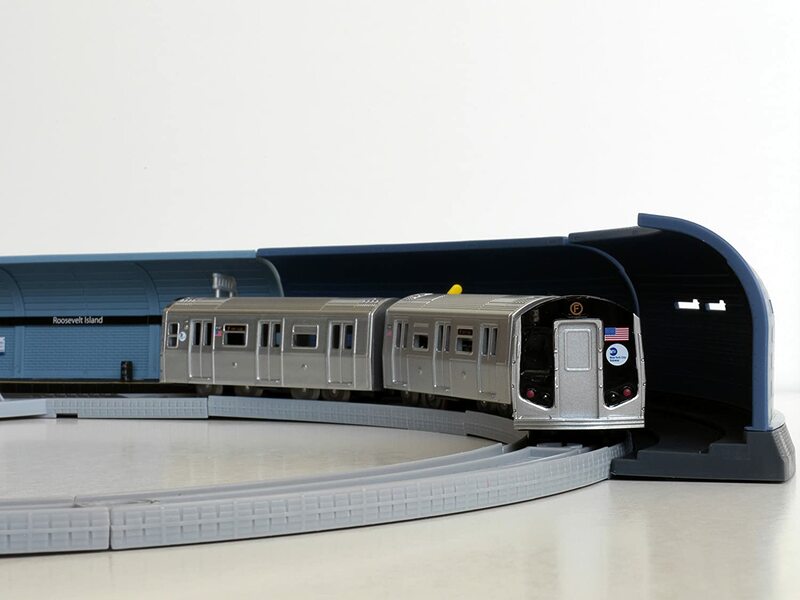 NEW MTH HO Scale NYC Model Subways are Here! Click Here or on the Train Below For More Information! 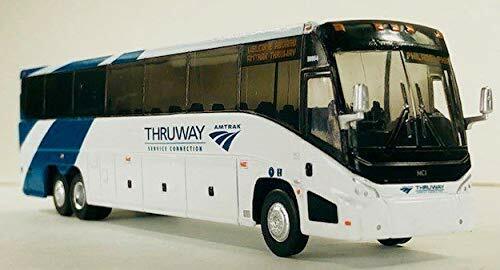 A Perfect Add-on to your Greyhound Bus Collection! and opening front and rear doors! that will go perfect with your collection! The Corgi Buses shown below are rare and won't last! Each Corgi bus comes to you New in its original box. This model comes to you New in its original box. Sing along with this nostalgic blast from the past. anytime of year. Makes a great office decoration or paperweight! on any surface to hear the blast from the past!!! FDNY Ford SUV chief's car. 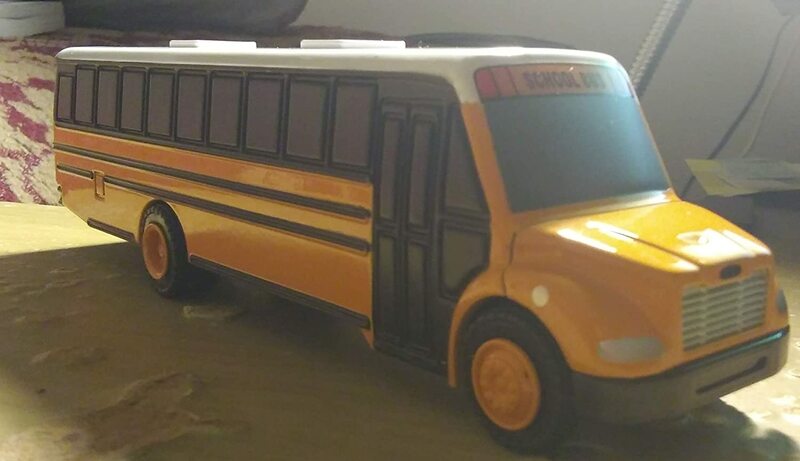 This model is made of die cast metal and has opening doors. 1:24 scale. Approximately 8 1/2 inches long, 3 inches wide and 2 3/4 inches tall. This model will make an excellent add-on to your collection as well as an excellent souvenir ! Perfect for O Scale Layouts! layout to Life! From buildings that light up to rides that Move and even have sound! Click Here to Check out these Exciting Items for your layout and collection! Click Here For More Buses! 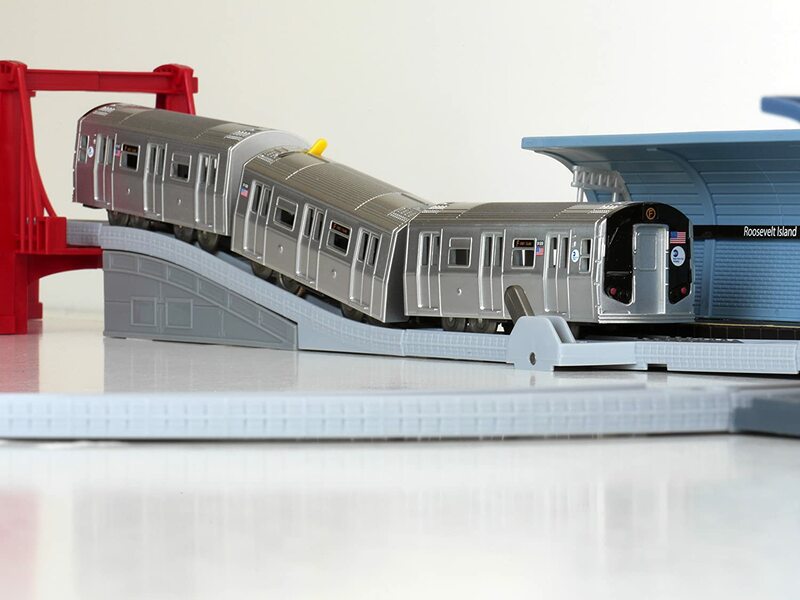 MTH HO Scale R-17 NYC Model Subways are Here! Click the Train Below for ordering information! Click here For More Info on this Exciting Release! Lights up and will look Perfect on your layout! Here is a unique board game about New York City ! New York, New York, the city so incredible it had to be named twice. It's the largest city in America, where skyscrapers pierce the sky and taxis provide a constant symphony for throngs of people of all races, religions, and social strata. New York is the world's hub for business, communications, finance, fashion, sports, and the arts. It's the Big Apple, the city that never sleeps. NEW YORK-OPOLY was created with the help of New York natives. We asked New Yorkers --What makes this place so great? While it's impossible to include everything in this great city, NEW YORK-OPOLY hits the highlights. The game is full of the Big Apple, Yo!Yo!Yo! 's, carriage rides through Central Park and if you think this game could be boring -- FOGETTABOUDIT! This game is about New York City, the most exciting city in the world! Are you looking for a fun way to experience New York? Here it is! NEW YORK-OPOLY! Here is a unique board game about Brooklyn, NY ! Brooklyn is an attitude, a way of life, a borough, a city--some even say a country! It's a proud community of staggering diversity, beautiful brownstones, a renowned past and unrivaled street smarts. Many places claim to be one of a kind, but Brooklyn, New York is truly like no other place on earth. Brooklyn In-a-Box is a game created with the help of Brooklynites. We asked Brooklyn natives what makes this place so great. With a dialect and frankness all their own, they told us! While it's impossible to include everything, Brooklyn In-a-Box hits the highlights. Throw the dose dice and advance to --How You Doin'? This game is full of egg creams, mermaids, stickball, Coney Island, and of course--The Brooklyn Bridge! It's a game about Brooklyn! Who knows? You may be riding a float in the Mermaid Parade, screaming forward on the Cyclone, or stoop sitting through your next turn. Looking for a fun way to experience Brooklyn? Whadduya kiddin'? Here it is! has been put into service in Washington DC. has been introduced in Washington DC. Click Here to check out more Board Games from Different Cities! Check out our New Flying Airplane Section By Clicking Here! Click Here to See these Fascinating Items In Motion ! Check Out our New Subway T- Shirt Section By Clicking Here!! Sets from the NYPD Click Here for more info! New York Fire Department Click Here for more info! 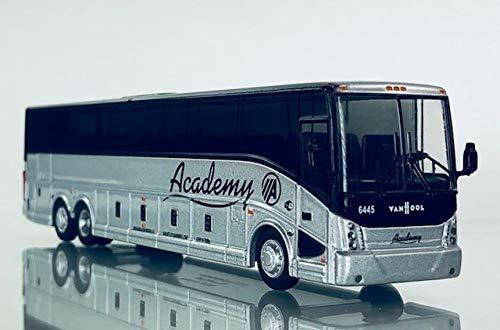 New York City Model Buses Click Here for more info! 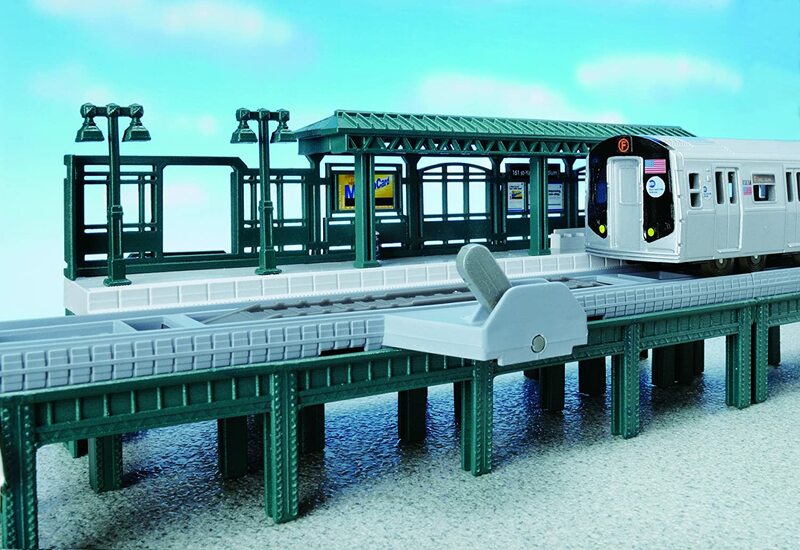 New York City Model Subways Click Here for more Info! New York City Wooden Subway Trains Click Here for more info! The new, New York City MTA Bump & Go Bus cannot be stopped. Turn it on and watch it go! It bumps and it' go's, but that won't slow it down. It turns in a different direction and carries on its way. Features actual details from real New York City Buses and has LED lights to capture your attention. Officially licensed by the MTA. Requires 3 AA batteries (not included). 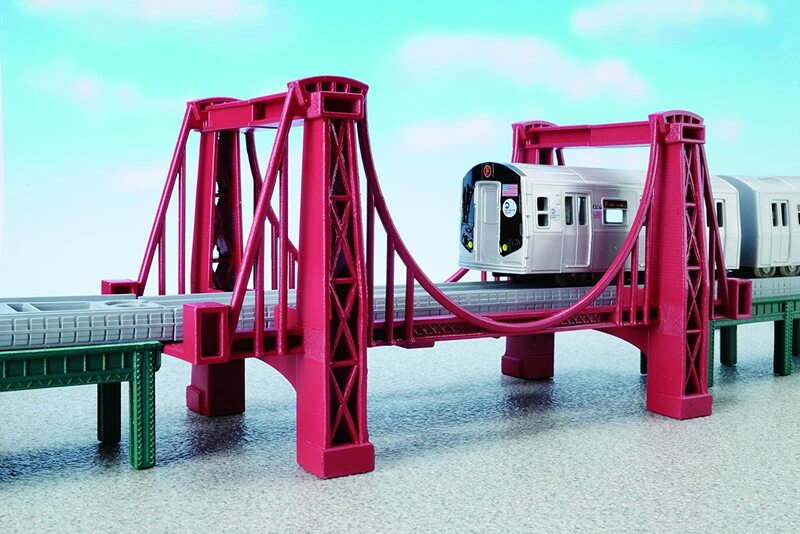 HO Scale New York City model subway car Kit Available for a Limited Time! HO Scale SEPTA 1981HO Scale SEPTA 1981 Kawasaki LRV Models! DISPLAY MODELS ONLY! of these models are intended as souvenir/gift display models. Thus, they are NOT powered models. They will feature fixed rolling wheels with detail. NOTE: The rolling wheels are gauged to PA broad gauge to look prototypical; they will NOT fit on a stock HO track. and glazing. Features advertising box on the end. New Products are beNew Products are being added all the time! So Check each page out! Click Here to be expressed to the Subway Page! 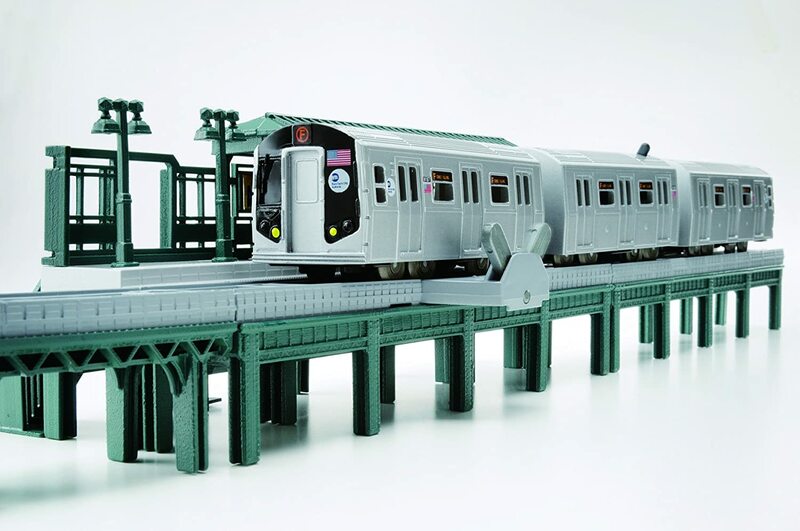 along with hard to find New York City "Subway Car models". die-cast airplanes, cars, and trucks from the past and present. with Pay Pal for purchases on our Site. in New York City which was presented to Mayor Rudolph Giuliani. with giving the customer the best Customer Service possible. Web Site Creation Service---Simply Click Here to Learn More!! Live chat by New Products are being added all the time! So Check each page out!